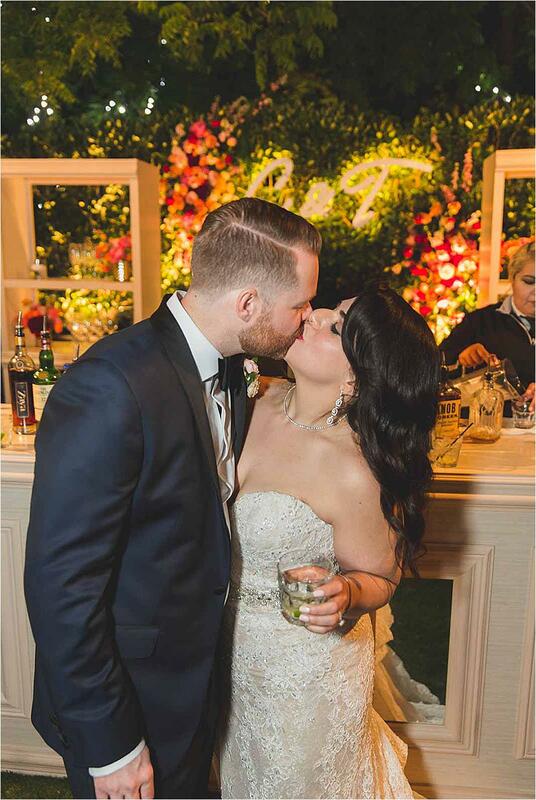 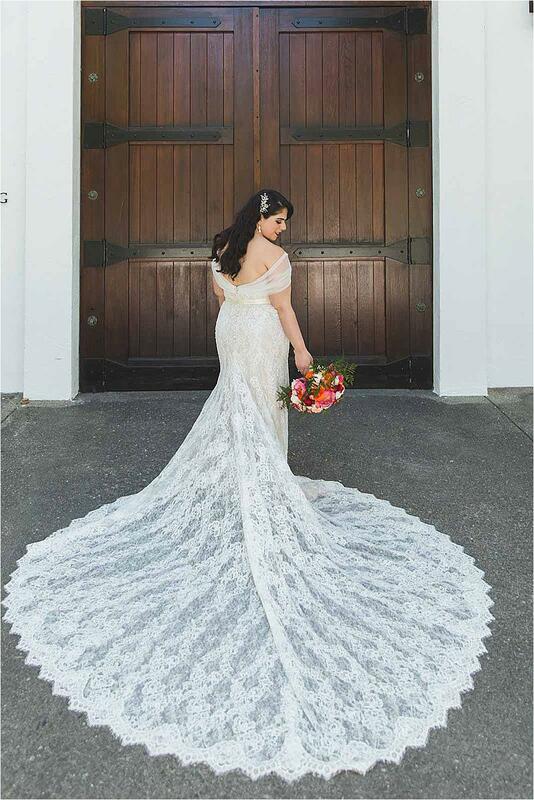 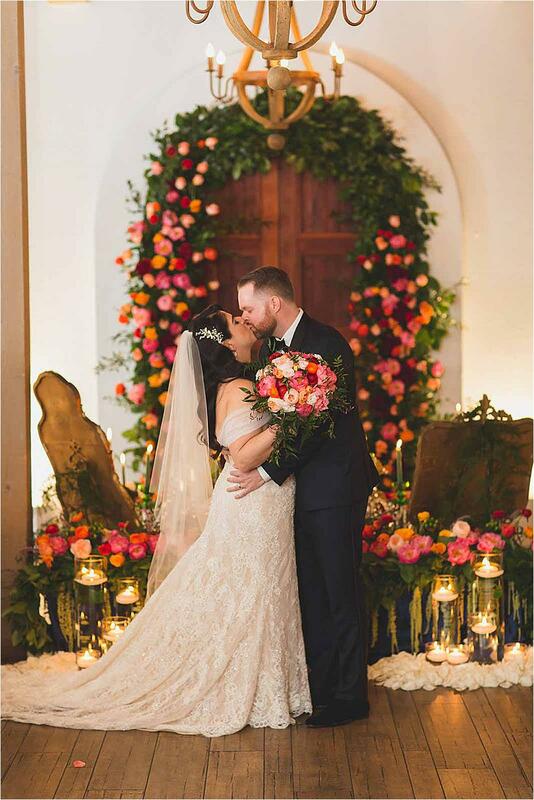 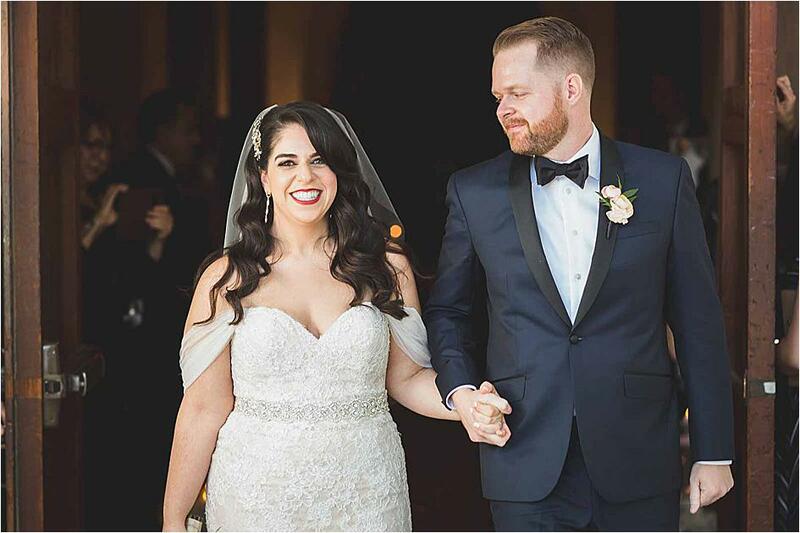 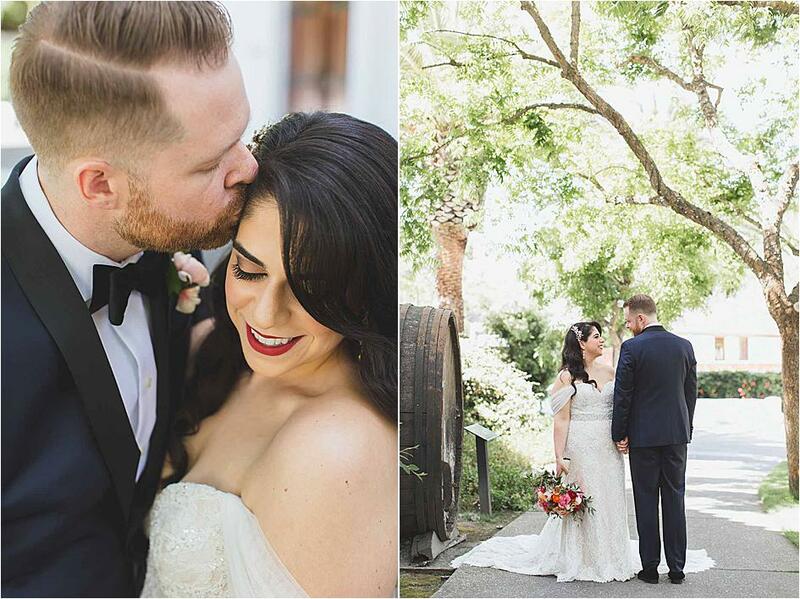 Teena and Chris were wed during a stunning celebration where Persian traditions were blended with Western customs to create a day uniquely their own. 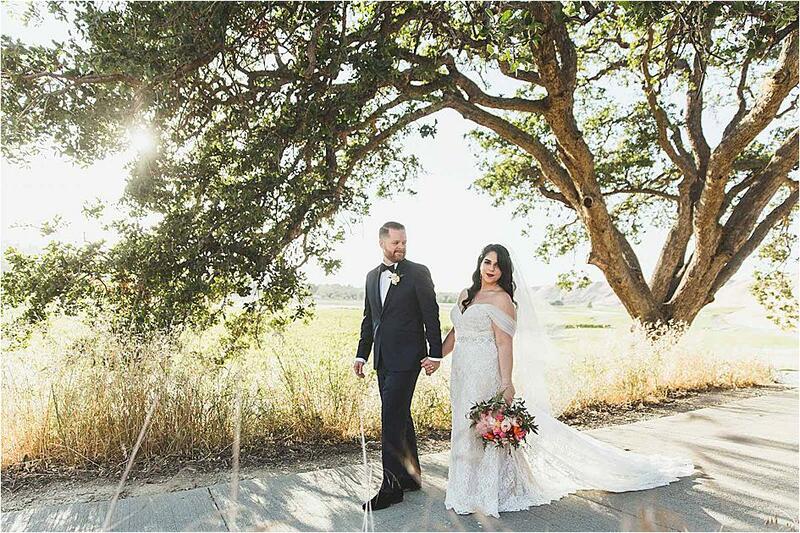 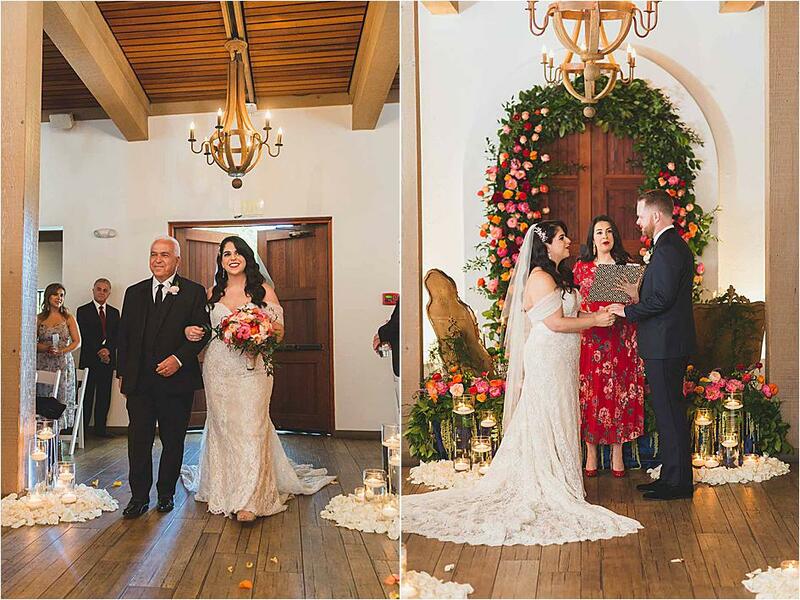 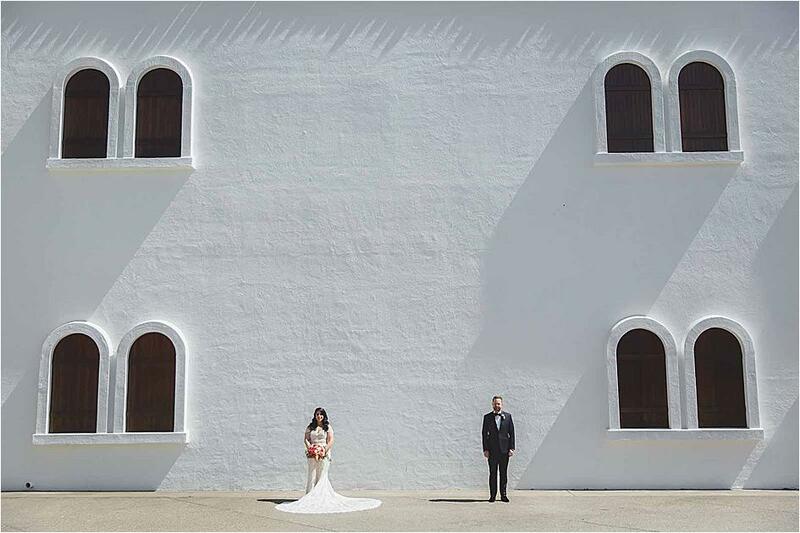 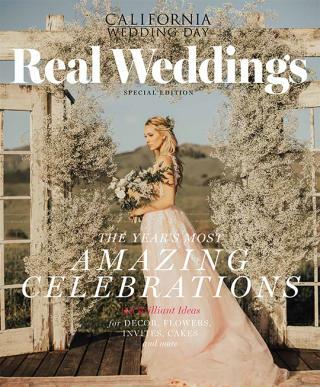 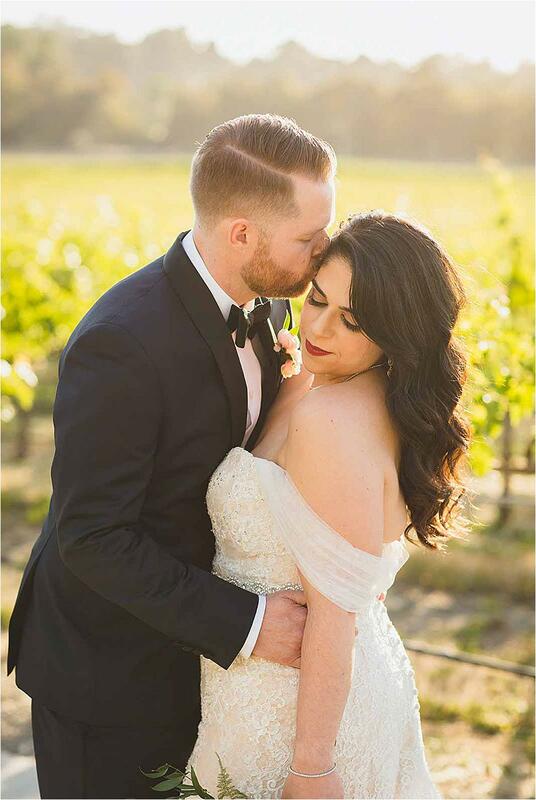 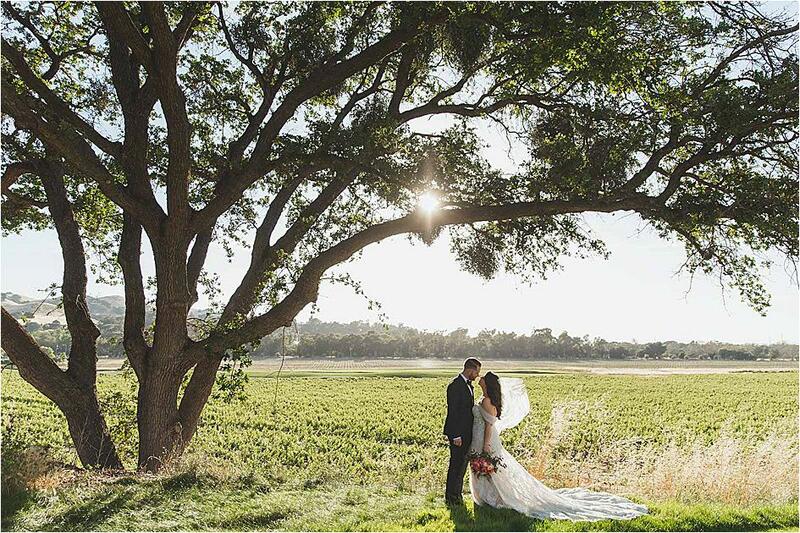 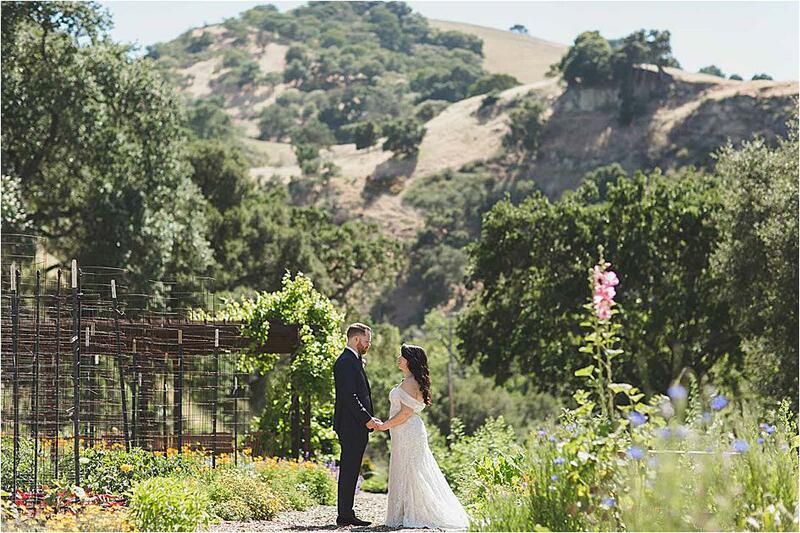 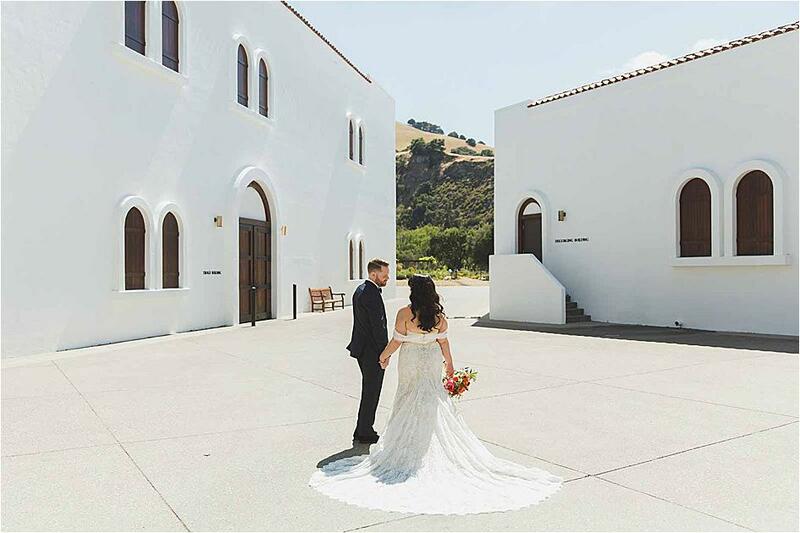 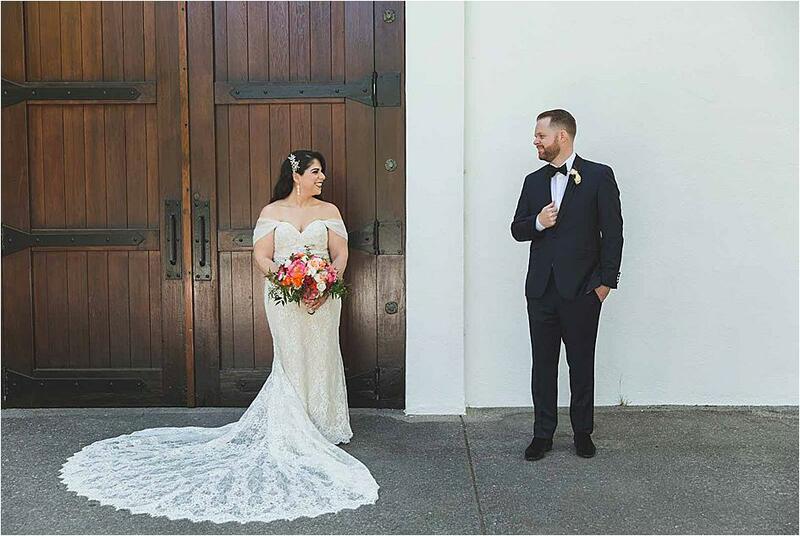 Wente Vineyards was the lovely venue for the day and its classic Spanish architecture and breathtaking surroundings made for the perfect backdrop for the couple's big day. 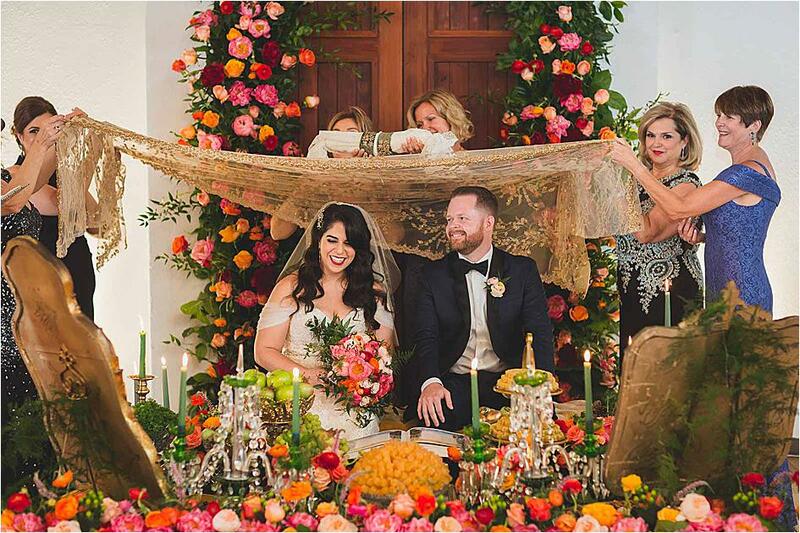 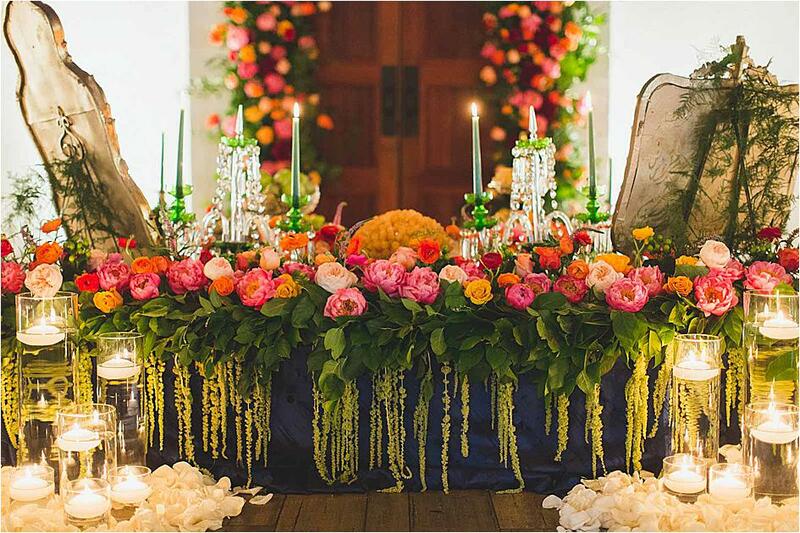 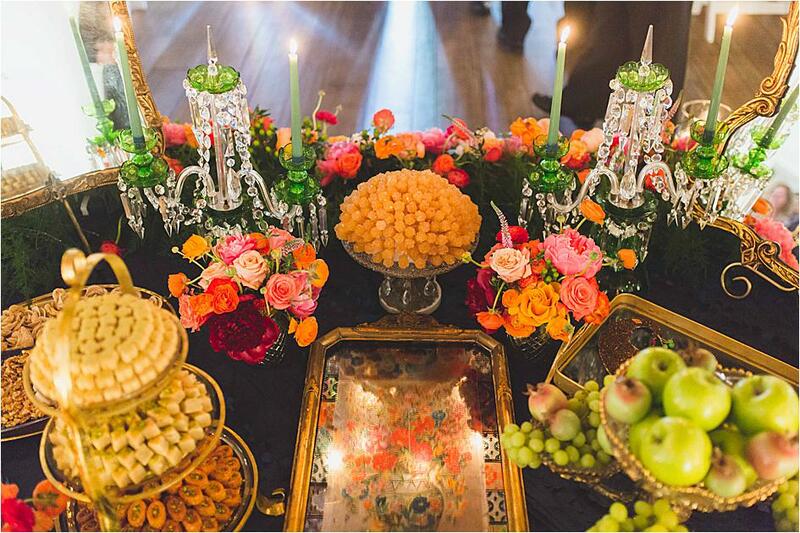 Following their vows, the bride and groom sat at the sofreh, the Persian wedding altar, to complete the ceremony. 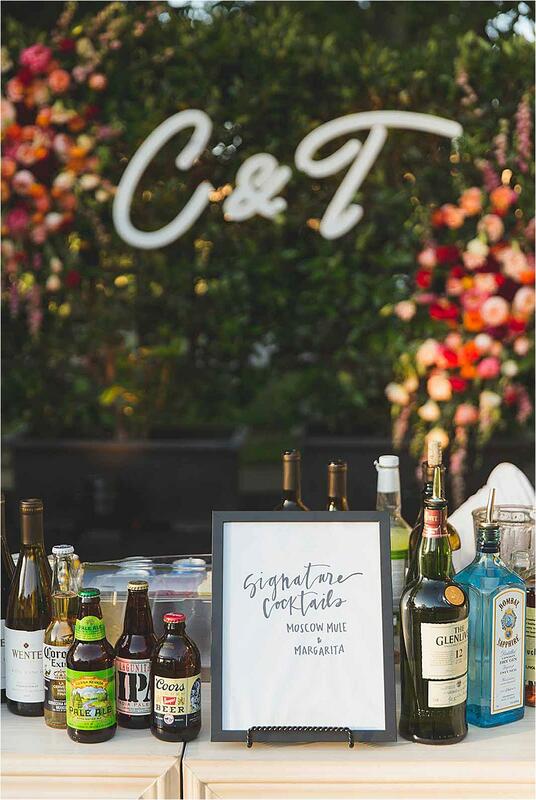 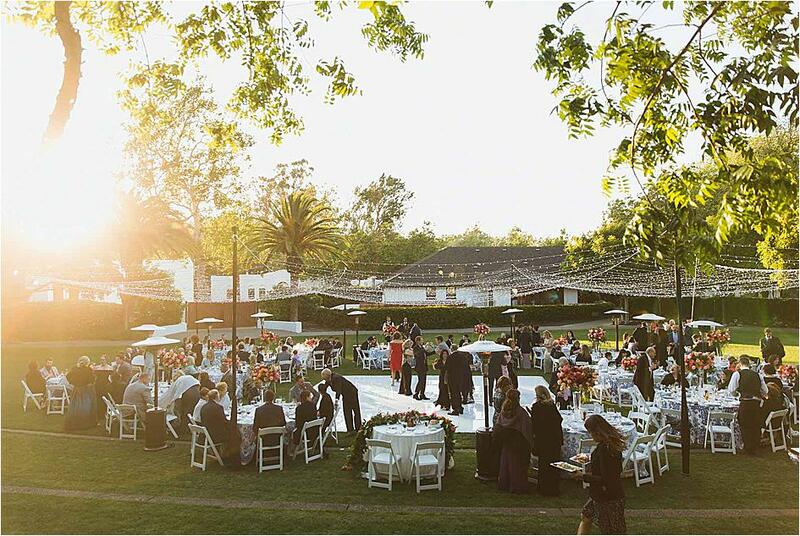 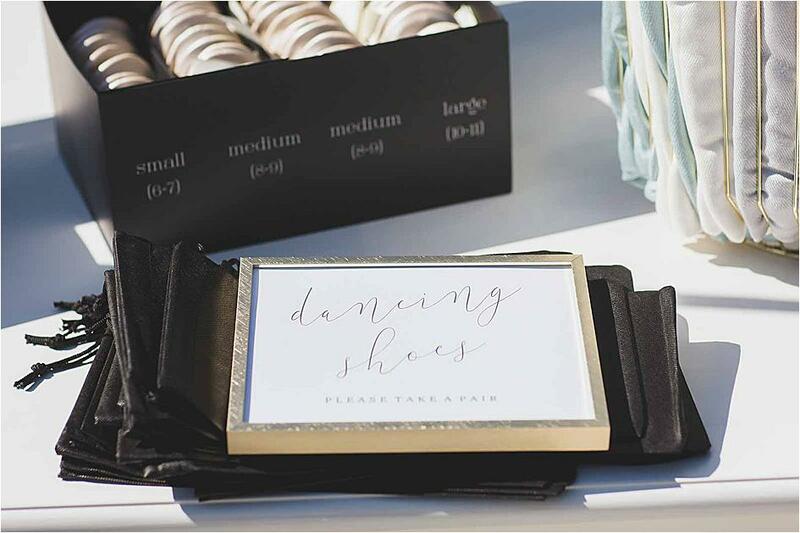 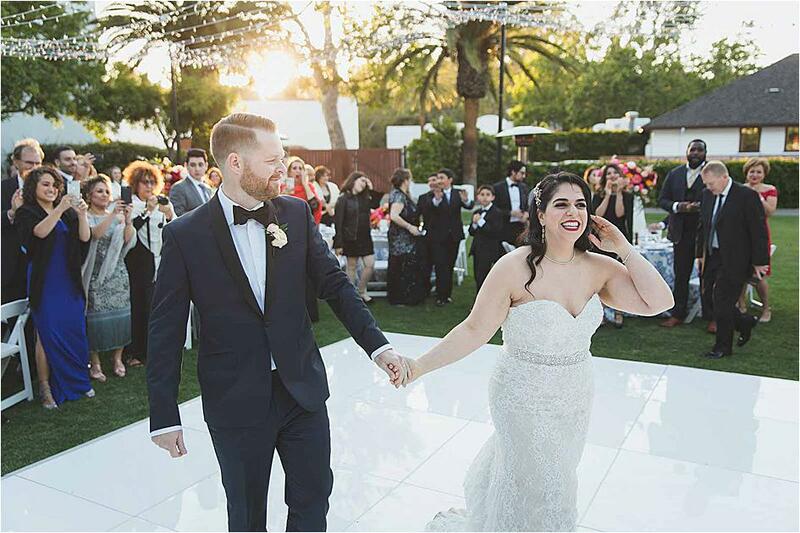 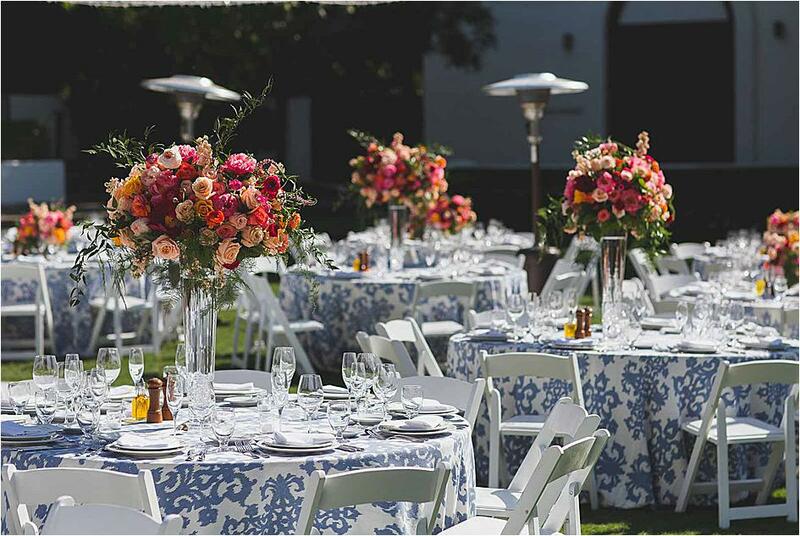 Guests were welcomed to a beautiful outdoor reception space with pashmina shawls and Rescue Flats, foldable flats that allowed guests to kick off their heels and dance with Teena and Chris. 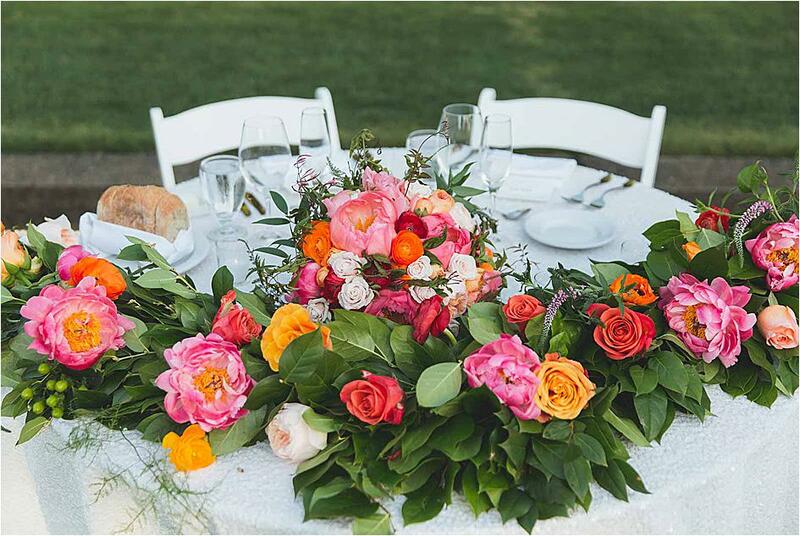 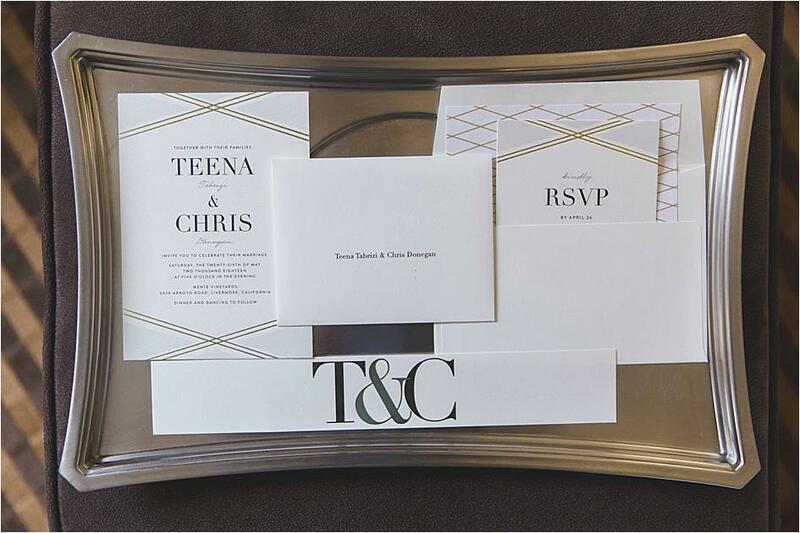 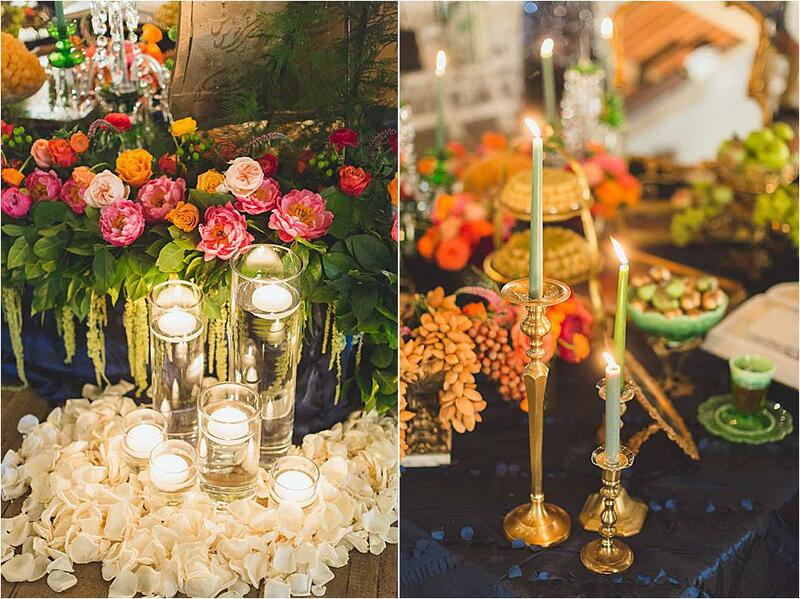 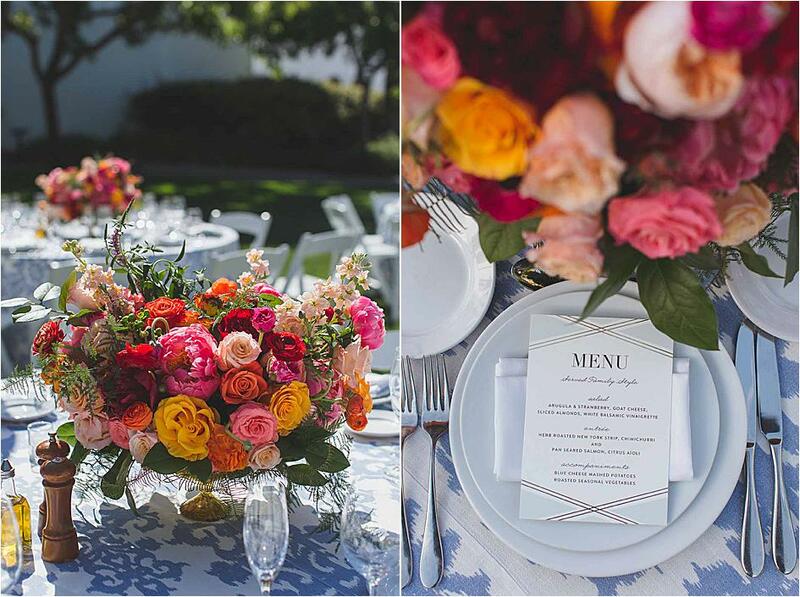 “We were really inspired by color, texture and pattern,” notes Teena. 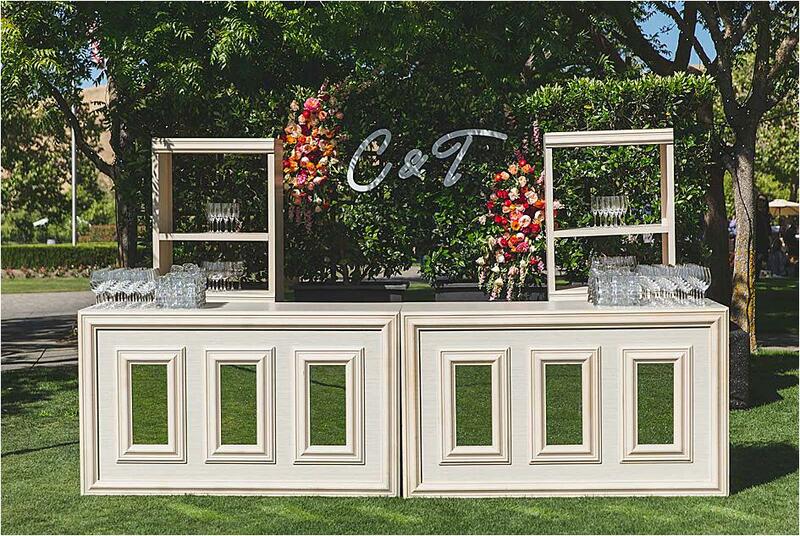 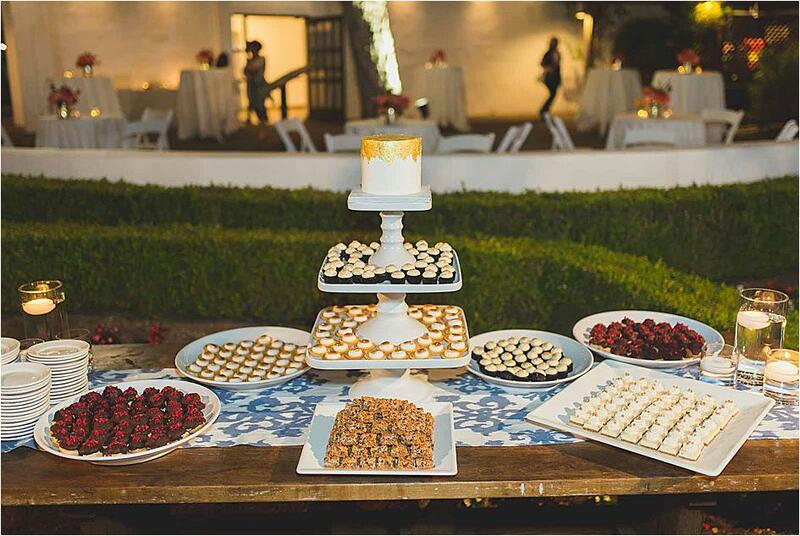 “We wanted the wedding to look bright and happy, and also be a fun party where people could dance and enjoy themselves.” C'est Si Bon crafted a delicious one-tier cake dashed with gold, and guests enjoyed a dessert bar and dancing to close out the night.